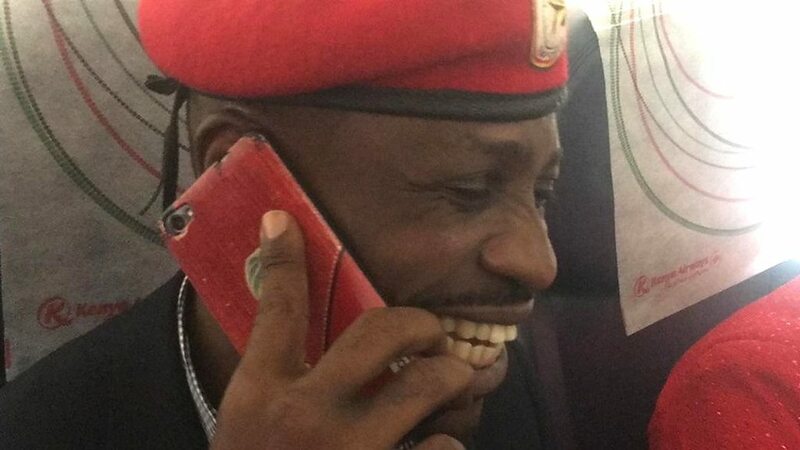 WASHINGTON DC– Bobi Wine’s controversial Tuliyambala Engule song has been used in new United States of America documentary film as introductory soundtrack. The documentary titled ‘They shall not grow old’ is a top United States of America newly released movie that pays brilliant cinematic tribute to the sacrifice of a generation. “As they say, God speaks through people, and I find the movie, its timing and the choice of this tune prophetic. No matter how determined the forces of evil are, THE PEOPLE shall always win in the end,” Bobi Wine posted. The top rated documentary film is directed and produced by Peter Jackson. The film was created using original footage of World War I from the Imperial War Museum’s archives, most of it previously unseen, alongside audio from BBC and IWM interviews of British servicemen who fought in the conflict.